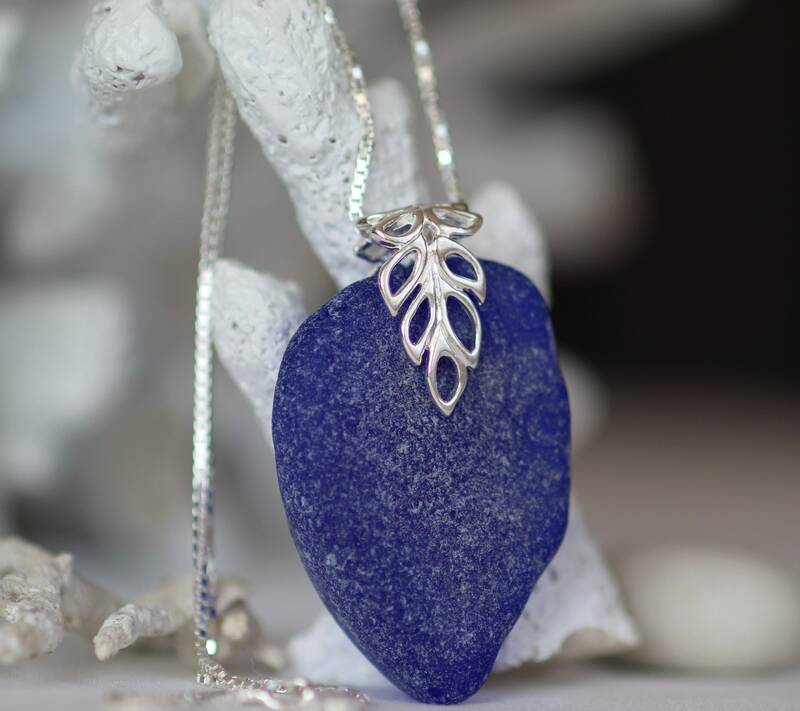 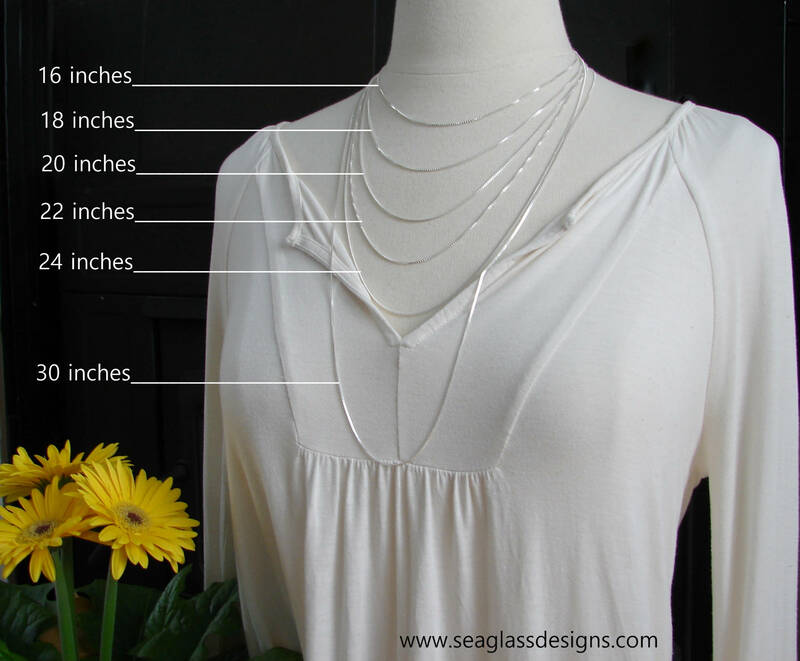 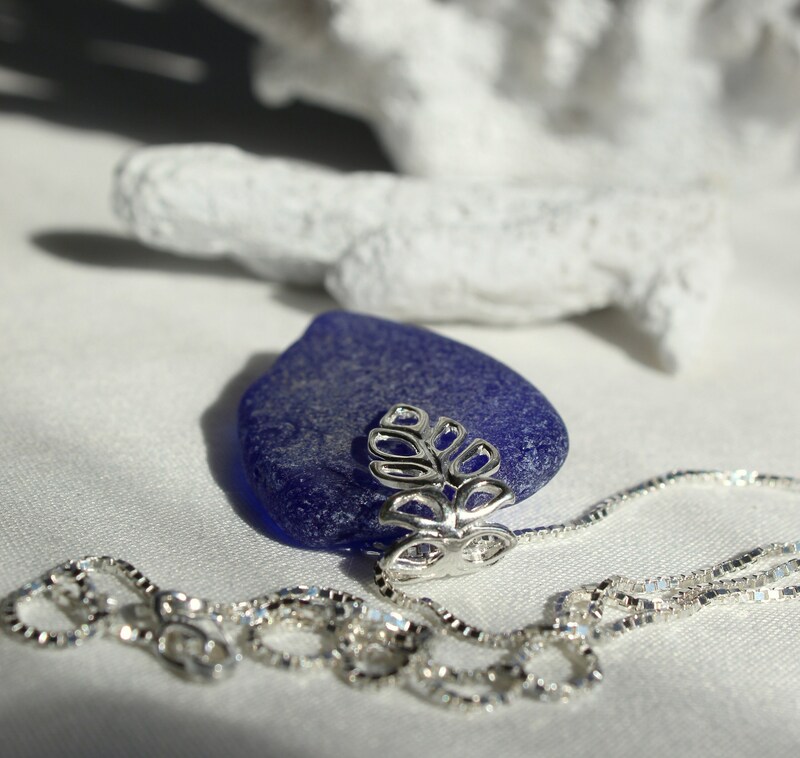 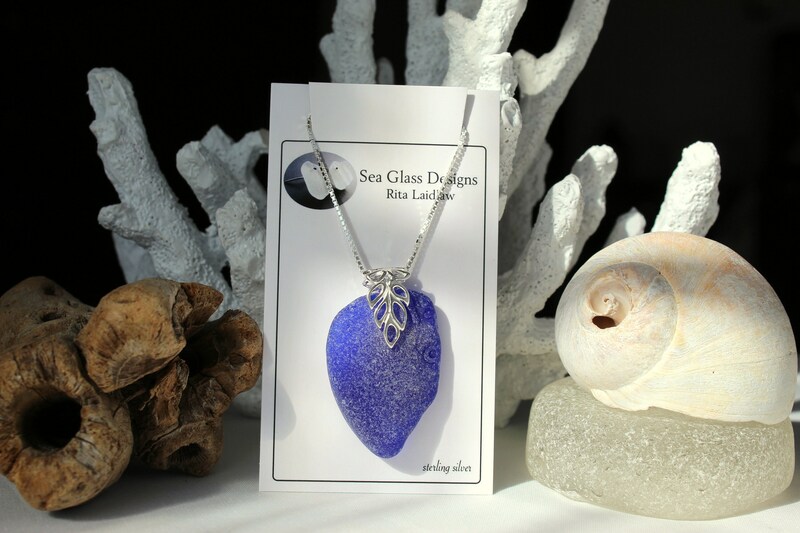 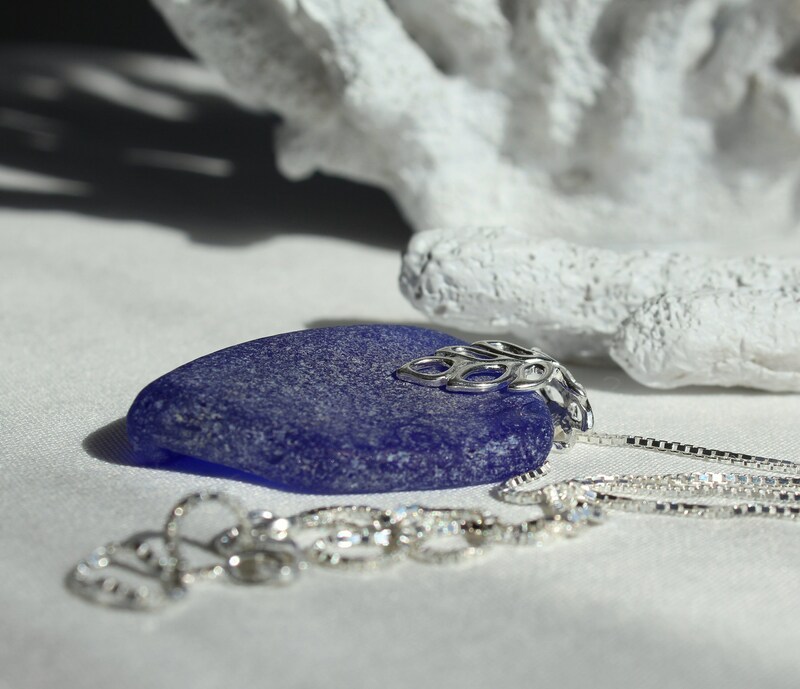 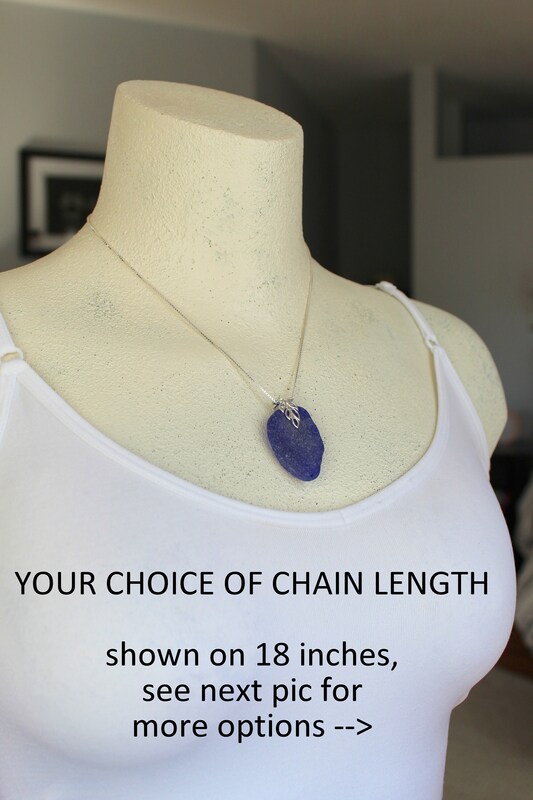 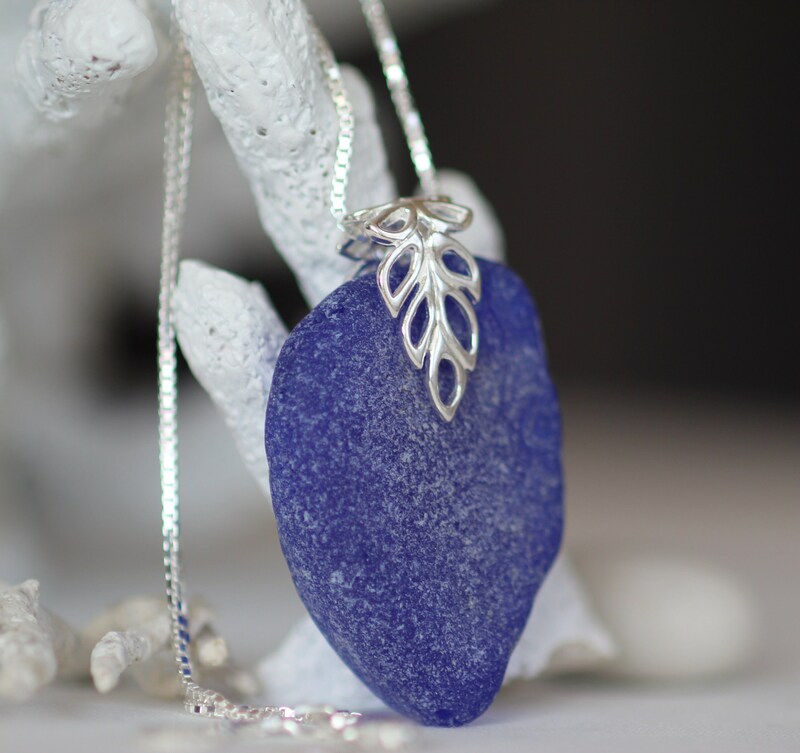 Our Lagoon sea glass necklace features a large and sea worn piece of genuine cobalt blue sea glass, measuring 1 1/2 inches long, hanging from a sterling silver bail and chain, length of your choosing. 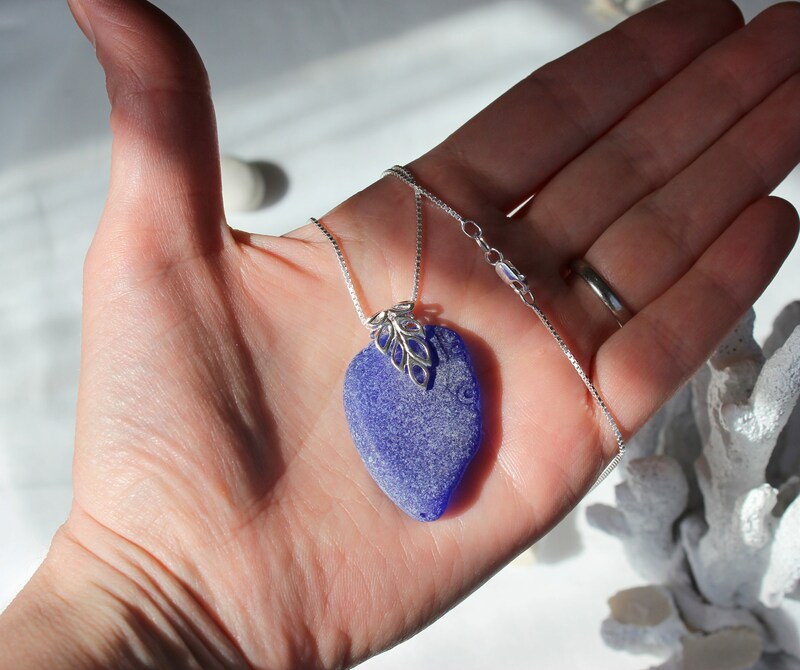 Our Lagoon necklace is striking, so rare to find such a thick piece of frosty blue glass. 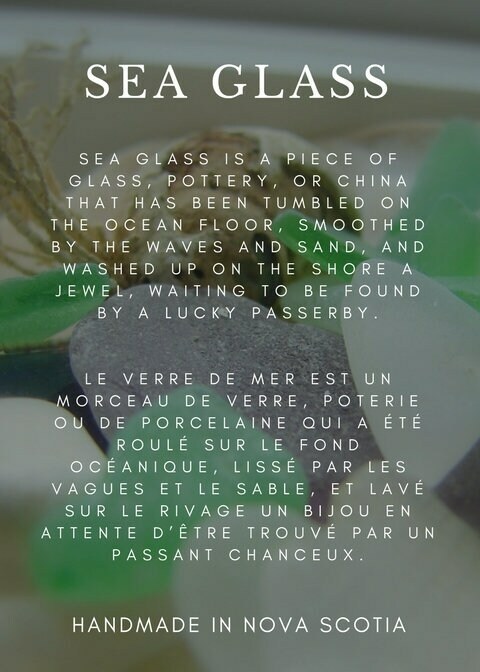 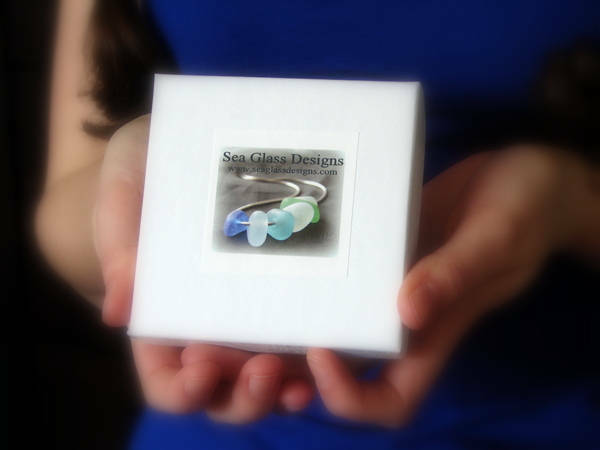 The sea glass was rescued from a Nova Scotia beach.